Happy to say SongCraft Presents: Dom Flemons was nominated for two Mid-America Emmys, including for best song! 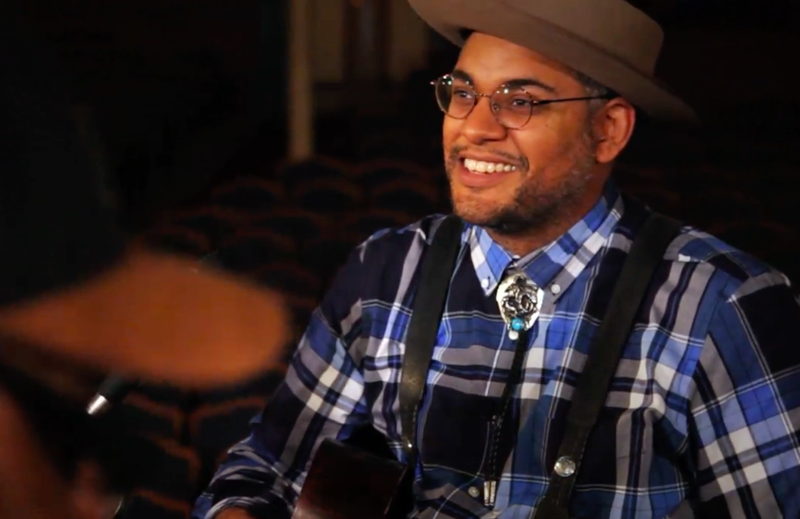 Beyond thrilled that the third full-length episode of SongCraft Presents is airing tonight on PBS affiliate KCPT in Kansas City, featuring a brand new song I wrote with Grammy Award winning songwriter Dom Flemons! A lovely piece on a recent show with Jonathan Lethem and Cindy Lee Berryhill in the LA Times. Here’s an interview I did with poet rock star Patricia Lockwood, as well as the premiere of a new song from American Castles that I wrote in response to Patricia’s memoir. 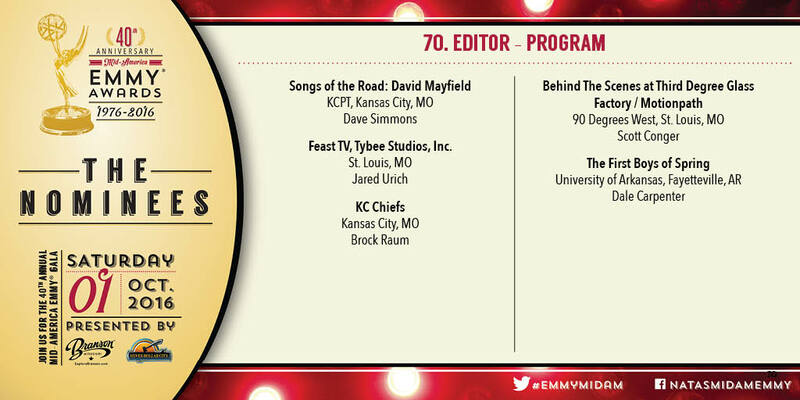 Two Emmy nominations, for our second episode of SongCraft Presents! I’ll be performing with Susan Orlean in San Francisco on January 15th at Poets and Writers Live! Paste Magazine premiered “Atlantic City” from Call and Response! Soundcheck on WNYC Radio made my show with Joyce Carol Oates and Ted Leo their Gig Alert! The Huffington Post premiered “Walter Reed” from Call and Response! Happy to announce the release of my new album, Call and Response, on June 27. I’ll be playing a special “answer song” show at Joe’s Pub featuring the extraordinary author Joyce Carol Oates to celebrate! Paste premiered the new song written by me and My Brightest Diamond, featuring my man DJ Big Wiz. Holy crap! 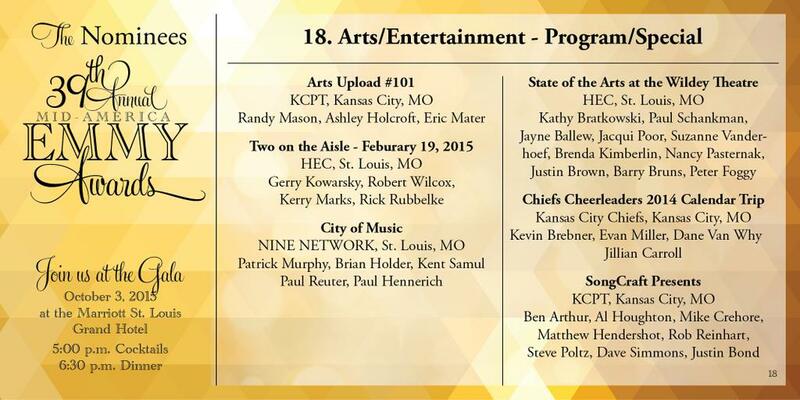 The first television episode of SongCraft Presents, featuring Steve Poltz, was just nominated for an Emmy!! You can see the video from the performance in July with Joyce Carol Oates here. The newest episode of SongCraft Presents, featuring the fantastic David Mayfield, was premiered by Forbes! Playing a show with Joyce Carol Oates at WNYC’s Greene Space on July 23rd, 2015! The Kickstarter campaign for Call and Response! An interview with Jonathan Lethem I did for the Believer, with the premiere of a song he and I wrote and recorded with Walter Salas-Humara. A piece I wrote for the New York Times about the “Blurred Lines” case! American Songwriter premiered our first episode of Songs of the Road with Lera Lynn, and here’s the segment about it on Acoustic Cafe. I’m playing a few songs at an event at the Kickstarter headquarters in NYC on Friday, February 13th. It’s free, but you have to register here. Happy to say I’ve been picked to play an official showcase at SXSW on Wednesday, March 17th at Stephen F’s Bar (time TBA). The Acoustic Cafe + SongCraft Presents panel at SXSW will be on Saturday at 2pm in the Convention Center in Room 16AB. If you’re in town, come join us! Here’s an essay I wrote for Poets and Writers for their inspiration issue, and here’s the related answer song to a poem by Joyce Carol Oates. Truly thrilled to announce an upcoming event with Joyce Carol Oates at the Brava Theater in San Francisco on January 10th for Poets and Writers Magazine. We’ll be discussing inspiration, and I’ll be playing some of the songs I’ve written in response to her work. And here’s the segment about the song on Acoustic Cafe. And you can hear the segment about Elizabeth and the song on the syndicated radio program Acoustic Cafe. You can hear the segment about the making of the song on Acoustic Cafe here. The song I wrote with Brooklyn post-punk band Butter the Children was premiered by Sonic Scoop! You can also hear the segment about the band and the song on Acoustic Cafe. SXSW.com premieres the song I wrote with Matt the Electrician, along with a post I wrote about the Subway Sessions project. Huffington Post has a great interview with me, as well as the premiere of the song I wrote with Turin Brakes! SXSW publishes a piece by Acoustic Cafe host Rob Reinhart on our work with him. Billboard Magazine mentions SCP in a piece about the new world of artist development. American Songwriter premiered the first song from SXSW 2014, with featured artist Tim Easton. The first video from SXSW has just been launched! I’ll be presenting a panel at SXSW about my work with SongCraft Presents with Rob Reinhart of Acoustic Cafe. The panel will feature live performances of songs written and recorded with Sage Francis and Elizabeth and the Catapult a few days prior. I will be presenting a panel on my work with SongCraft Presents at the Folk Alliance conference on Saturday at 11am with songwriters Steve Poltz, Amy Speace, and Kelley McRae, who will have each written a new song with me. Happy to say we are collaborating with PBS syndicate KCPT on our first half hour television feature that will be airing this summer. Poets and Writers posts a song from the upcoming album. Vice posts a new song from my upcoming album “Call and Response,” which is based on another story by Joyce Carol Oates. 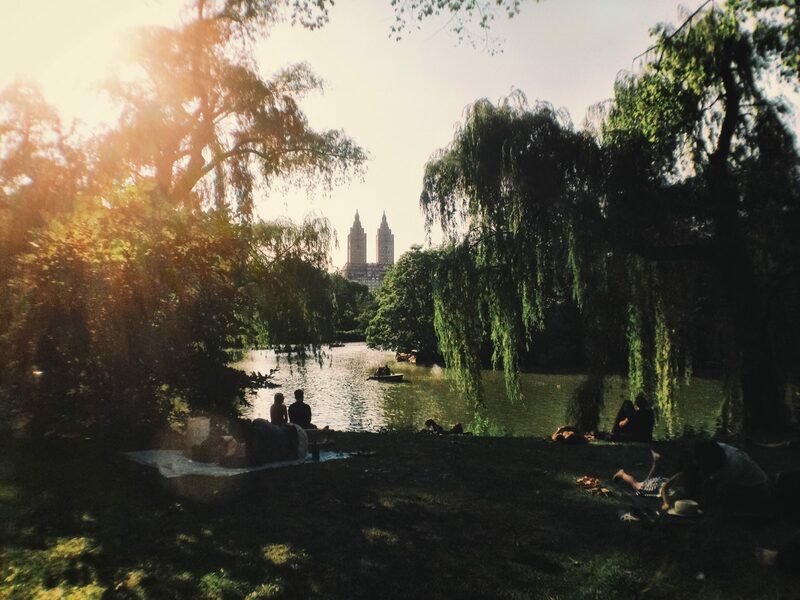 A song I wrote in response to a the short story “The Bear Came over the Mountain” by Alice Munro was tweeted about by the official NYer Fiction Twitter account. Just confirmed a show at the fantastic Hotel Cafe in LA on 12/05. I do love Los Angeles in the winter!